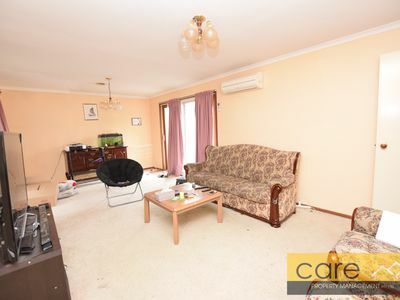 Family home on a large block! 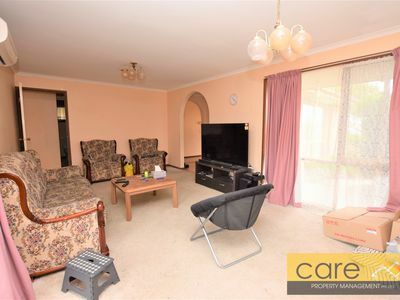 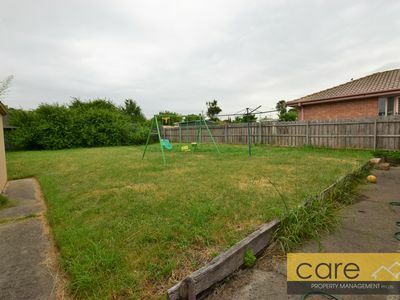 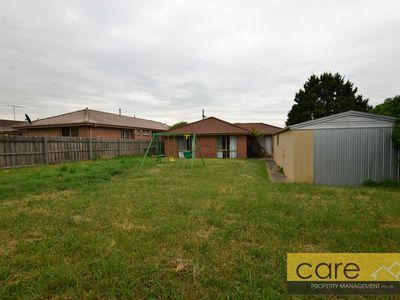 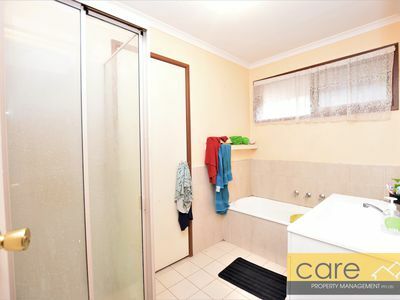 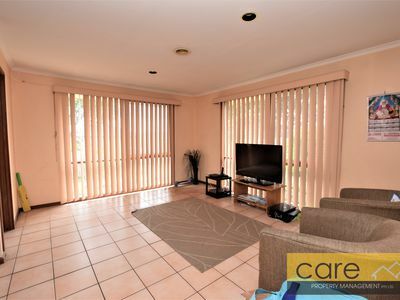 On offer is this three bedroom family home situated in a great 'family friendly' area within walking distance to Hampton Park shopping square, St Kevins primary, public transport and Hampton Park secondary college. 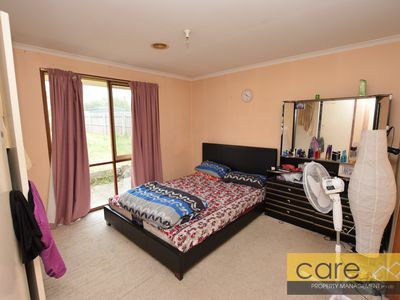 Three bedrooms, all with built in robes. 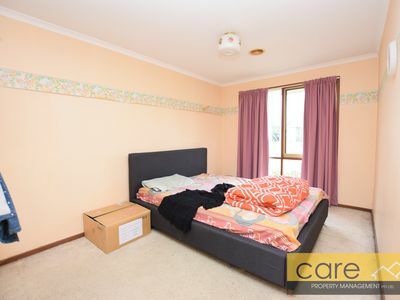 Master bedroom with semi ensuite. 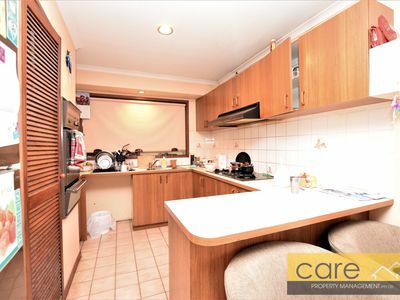 Hostess kitchen overlooking the meals/family room and features gas cooking, dishwasher provision and plenty of cupboard and bench space. 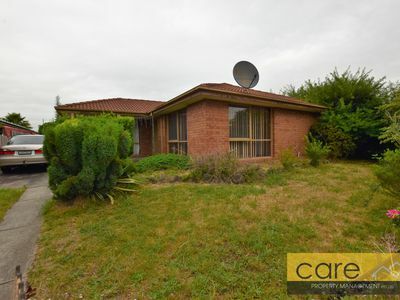 Two large living areas, gas heating, air conditioning & a large easy to maintain block are just some of the many extras this property has to offer.